Holidays are for relaxing, so why meander around walking from attraction to attraction when you can have it all in one place on a pretty amazing cruise ship!? Various liners have released plans for brand new vessels, all of which are on sale now and will make their first departures from April 2018. So whether you’re a seasoned cruiser or looking to give it a go for the first time, one of these releases is bound to take your fancy! Our team were lucky enough to jump aboard Harmony of the Seas last year and Royal Caribbean have really stepped things up a notch now with Symphony. 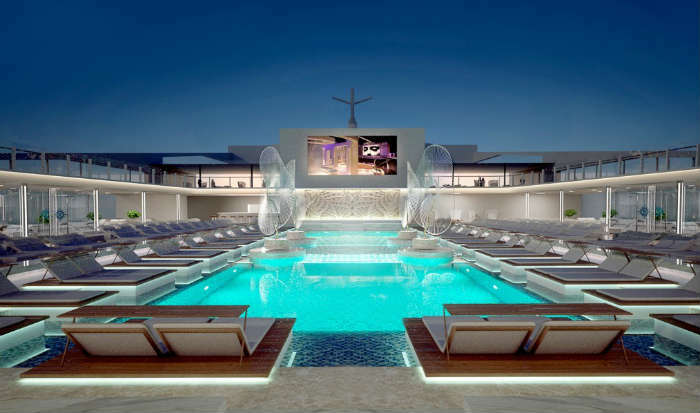 The ship showcases the very best activities, entertainment and dining choices, not to mention new firsts at sea that’ll make for an extraordinary break. 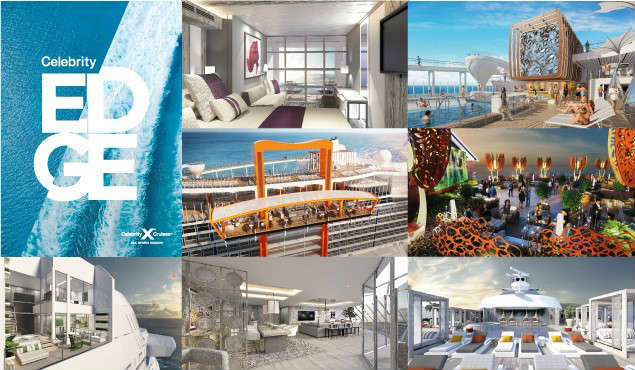 Sure to change the way customers experience cruising, Celebrity Edge is revolutionary on every level. 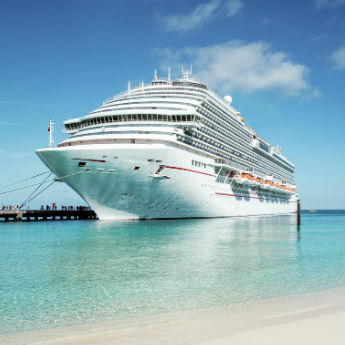 It’s the ship the whole world will be talking about, with a choice of 2018/19 winter itineraries available sailing exclusively in the Caribbean. Complete with a unique waterfront promenade that loops right around the deck, MSC Seaside brings guests closer to the sea, encompassing connecting inside and outside public spaces. Not only that, the ship provides one of the most interactive and largest aqua parks at sea so make sure to bring your swimwear! 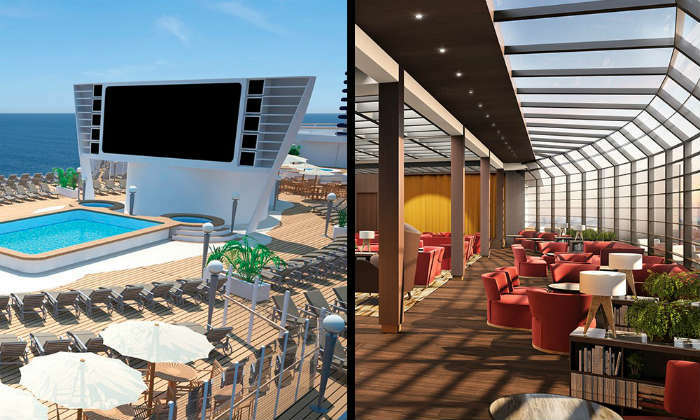 Supplied by the same line as Seaside, MSC Seaview offers guests some of the best views in the Mediterranean, having been inspired by a pioneering beach concept with eating, drinking and relaxing options aplenty. Get more out of your trip to the sea, with an increased range of public areas, sea views and balcony cabins – each perfectly planned and set out. One further MSC ship, Bellissima, will be setting off for its maiden voyage slightly further down the line and offers an array of stunning experiences. A spectacular 80-metre-long LED dome, two-deck inside promenade, 20 bars and 10 restaurants make up the main stand-outs, not forgetting the two brand new Cirque du Soleil shows and a desert themed water park. Get ready for the biggest addition yet to TUI’s amazing fleet, with more facilities than any of their existing ships to date. Scheduled to be unveiled in summer 2018, it will include 10 restaurants, 10 bars, an indoor cinema, a sport & family deck plus Indigo – a swish bar and club. You’ll never miss a thing aboard NCL Bliss, with its revolutionary Observation Lounge allowing guests to take in every stunning moment. Custom-built to appeal to those looking for something spectacular, enjoy a blissful trip with sensational sights by the bucketload, from bald eagles soaring over glaciers to dolphins swimming through turquoise waters. 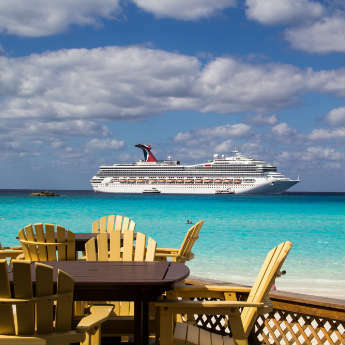 If fun and excitement is what you want from your cruising adventure, Carnival Horizon could be just the ship for you. 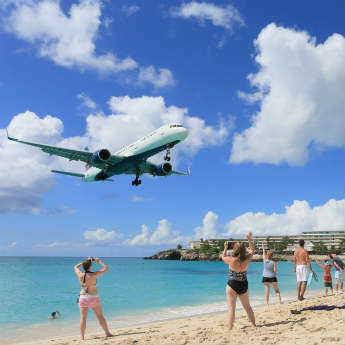 The shore excursions, food and drink choices and on-board activities are available in abundance whilst several chill out zones will allow you to enjoy some much-needed R&R. Take a trip on Viking Spirit for Luxury River Cruise Line’s first foray into Ocean Cruising and a fun-filled adventure you're bound to love. You can expect the usual levels of destination immersion, accommodation and service, with the offerings tipped to be a hit for those wanting to try something new. 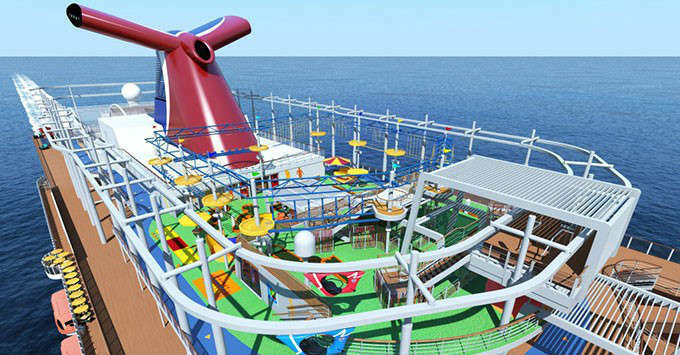 Which of these brand new cruise ships would you most like to try?